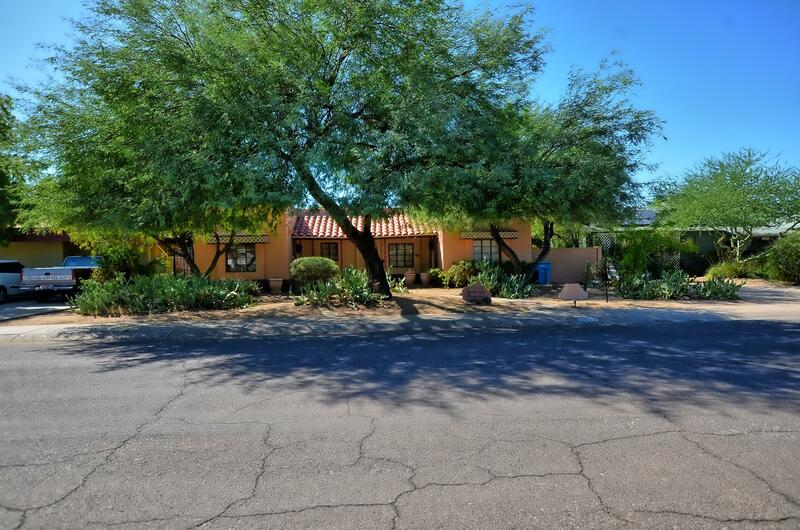 The boundaries of North Encanto Historic District are: Osborn to the north, Thomas to the south, 15th Avenue to just east of 19th Avenue. 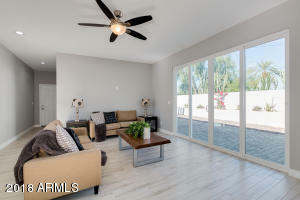 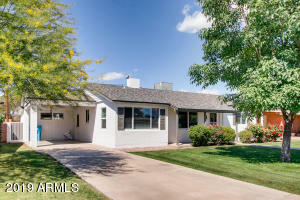 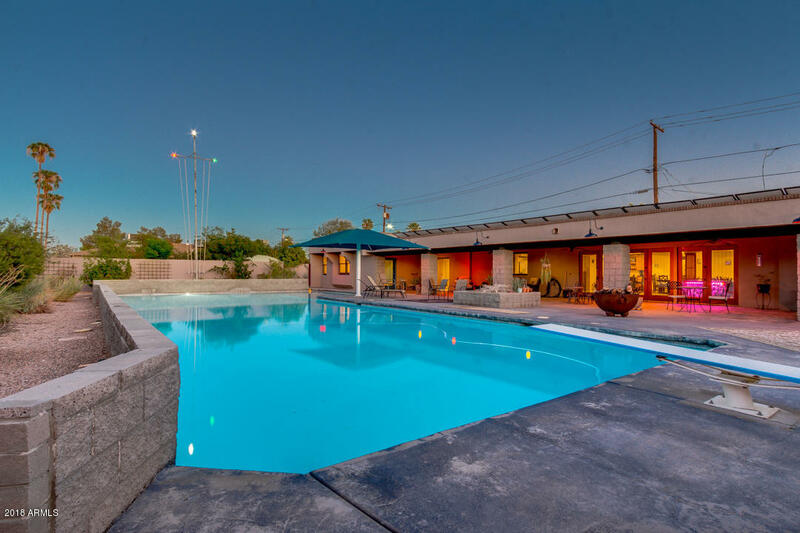 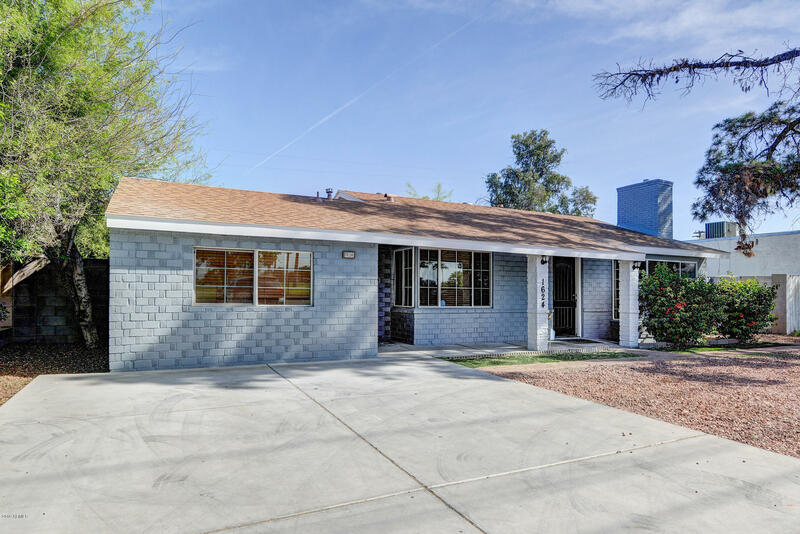 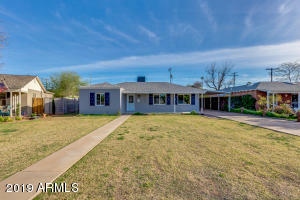 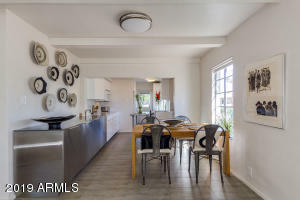 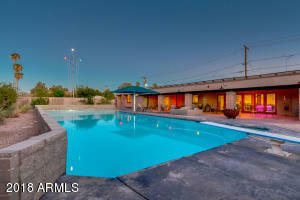 The North Encanto neighborhood contains one of the greatest concentrations of intact Transitional/Early Ranch Style architecture in the Phoenix Metropolitan area. 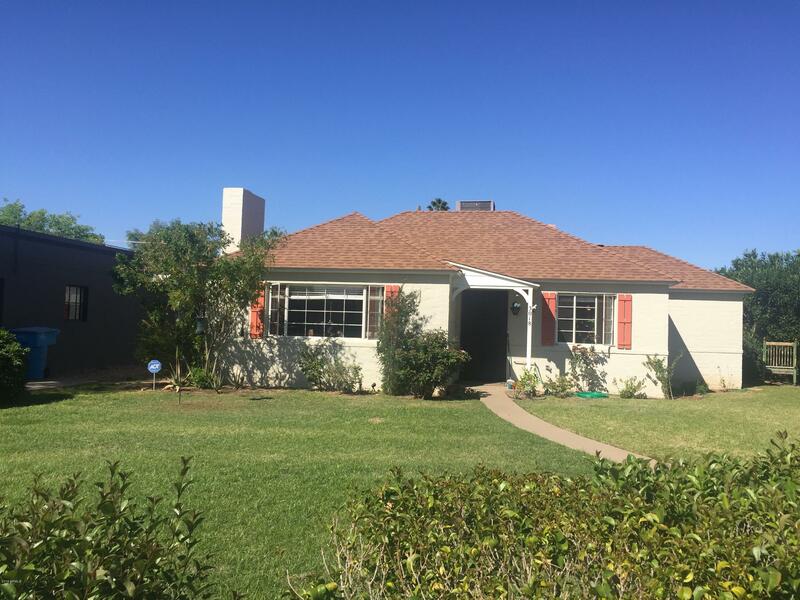 The circular layout of the 1939 subdivision was a significant departure from the grids of the original town site and mimics the layout of upscale Encanto-Palmcroft. 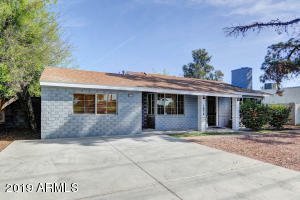 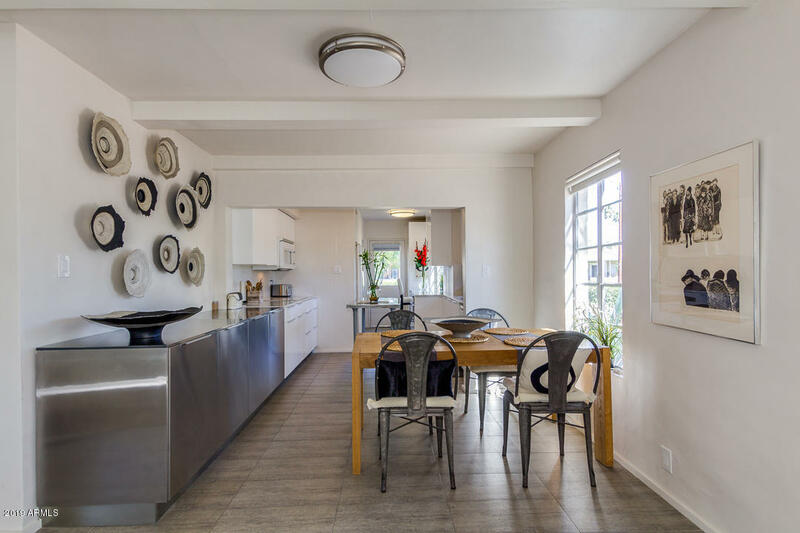 This has become a highly desirable area in recent years, with many remodels and a strong neighborhood association.